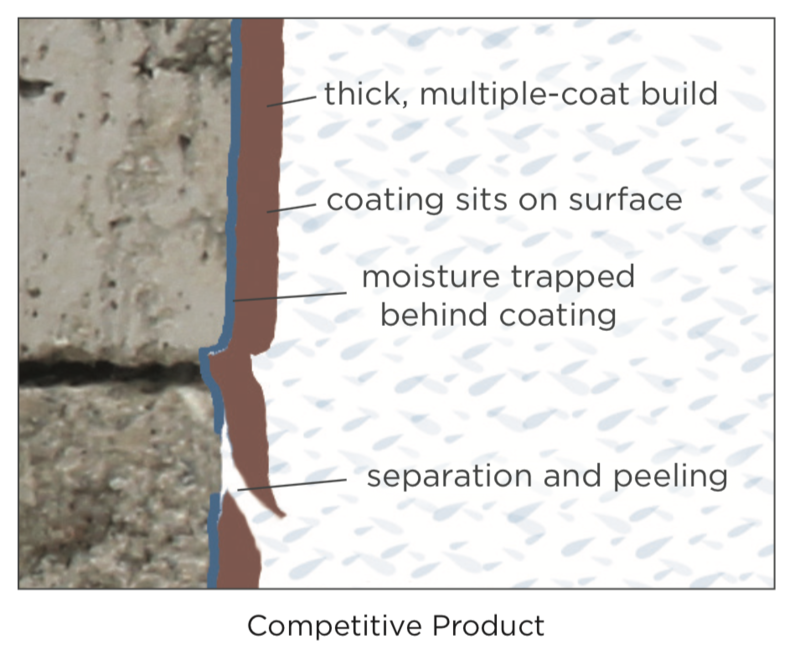 Our first-to-market acrylic-cement hybrid coating is specially designed for exterior cement and brick walls. 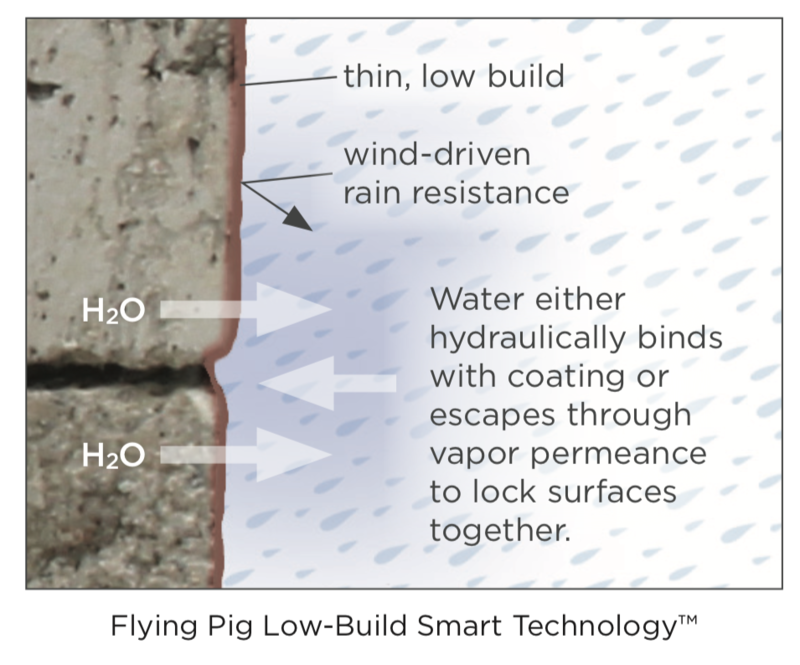 Unique chemistry, application efficiency and proven durability with an all-in-one coating system differentiate patent-pending Flying Pig Coatings from traditional paints and high-solid stains. 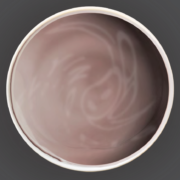 Unique texture and extremely low VOC palette lead the herd with superior results. Block filler, primer and finish coat in one simple application system saves labor hours and materials. Our in-house chemist discovered a superior concoction with an integrated hydraulic binder that converts the moisture content in substrates and uses it to build coating integrity for what may be the best durability in the industry.  This technology is unique to Flying Pig. 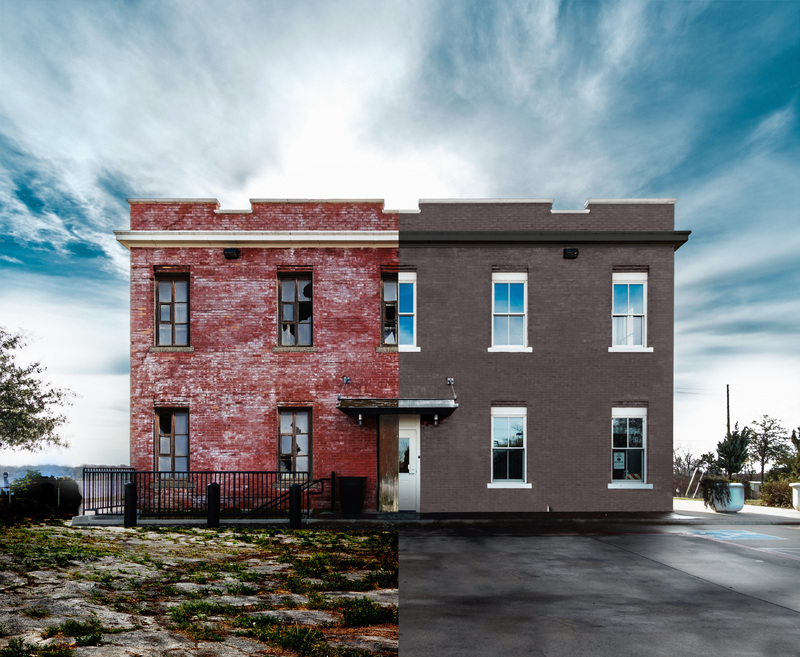 While traditional paints and high-solid stains use a high-build approach to meet industry tests like wind-driven rain, we achieve better results using low build. Learn more about the science. 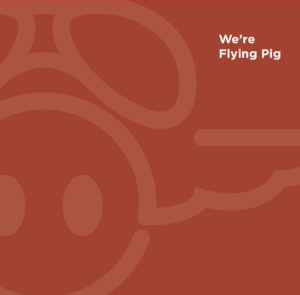 Every single batch of Flying Pig Coatings® is made to order at our facility in West Michigan, where we oversee production to ensure ingredient freshness and color control. Color is added at the factory to ensure consistency. Relentless attention to detail—from production to packaging and delivery—ensures our product is superior to standard paints and high solid stains that sit on a shelf and vary by lot.  Quality ingredients feed our thin coating that is engineered to wear like a pig’s nose, and comes with a 5-year, 100% material warranty. with 5 mil wet application drying to 2.8 mil finish. See more test results. with a thin coating that is breathable, flexible and highly resistant to blistering, peeling and cracking. See test results. A lightly textured finish minimizes surface imperfections. Choose from 20 premixed colors for beauty that endures. 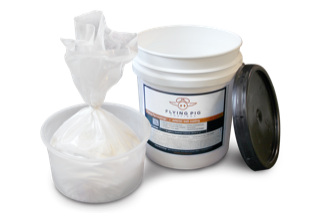 A 5 gallon pail holds a custom carrier tray that separates Flying Pig Coatings liquid and dry powder.  The pail provides a safe and easy way to blend the two-part system onsite and dispose of jobsite trash at the end of the application. In a tightening job market where tradespeople are at a premium, finishing a job as quickly and efficiently as possible without sacrificing quality is a financial imperative. 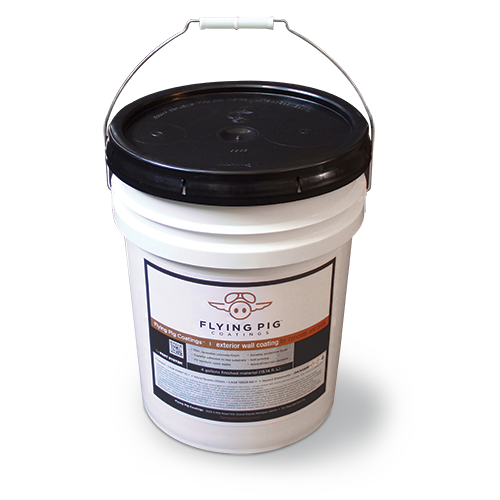 Flying Pig Coatings is designed to save time and material compared to traditional latex and masonry solutions. Reduce maintenance and frequency of re-coating. Extend the look and masonry life of a new building.  Inspired by the toughest pig that ever lived, our 5 year, 100% material warranty provides assurance that our commitment to excellence continues long after the project is completed. Read the fine print. 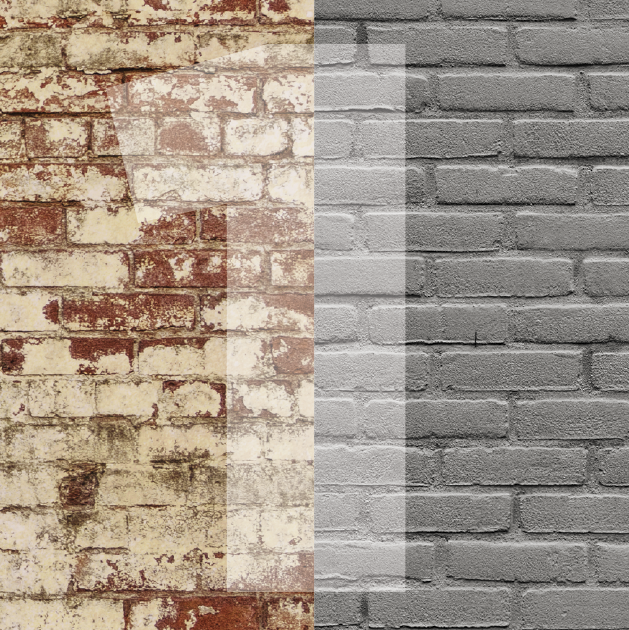 Visit our Resources section or click on a link below for additional information about our Exterior Wall Coating.